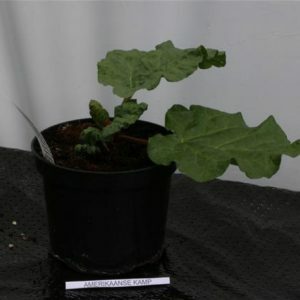 Was developed in the early 1900’s by James Gledhill in Sheffield. 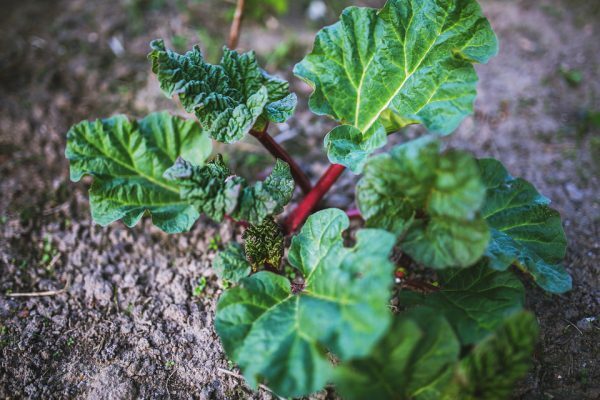 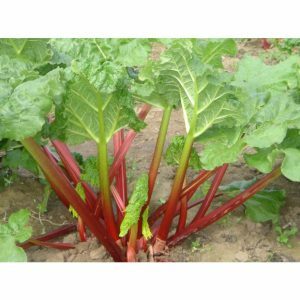 He rented ten acres of land and had a heated shed for forced rhubarb. 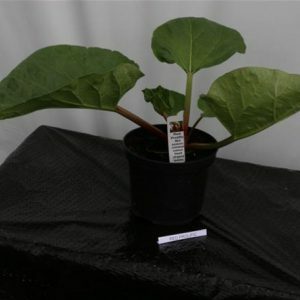 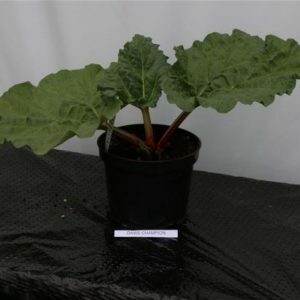 This is a mid-season variety which has a red stalk and shiny leaves. 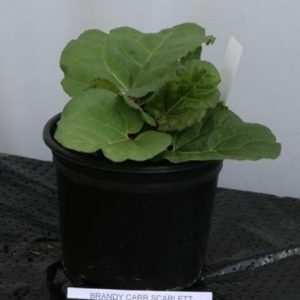 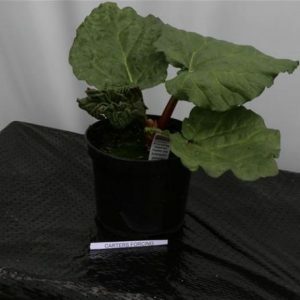 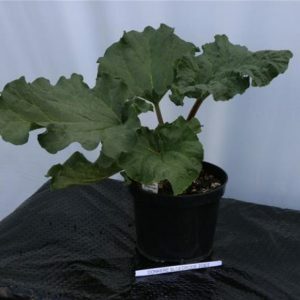 An attractive plant that was used as a “show” rhubarb originally. 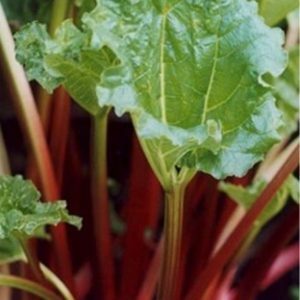 It has a traditional sharp flavour.